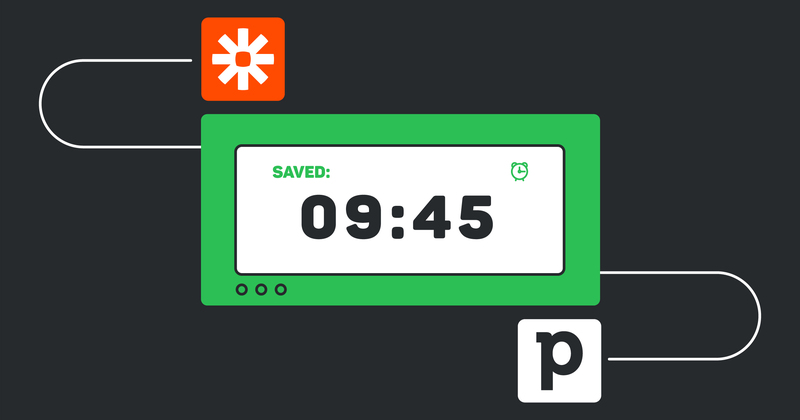 Pipedrive was built to keep things simple. We want to help you focus. The best sales CRM for your sales process prioritizes your workload, minimizes your admin, and removes the complicated and confusing parts of managing sales. We know that you cannot afford to waste time navigating through a cluttered and messy CRM. So we try to make sure Pipedrive gives you the foundation you need to focus on the things that matter, without complicating your job with unnecessary additional features. But we also know that every business has a slightly different sales process depending on their specific needs. That’s why integrations are so important for Pipedrive users. We have over 100 integration partners allowing you to plug the specific additional technology you need into your single, centralized sales hub. You keep your sales process clean and streamlined, you can still automate your admin, and you still keep all of your data synchronized with your Pipedrive home base. 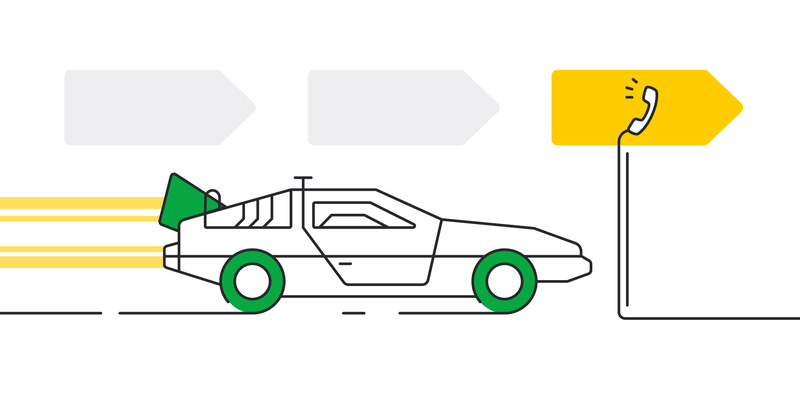 We want to help you make the most of your one stop Pipedrive Integration shop. So this August we shine our monthly Marketplace spotlight on the shiniest new apps and integrations you can use to simplify your sales process. LeadsBridge was first built to help businesses organize and automate their entire lead generation strategy. 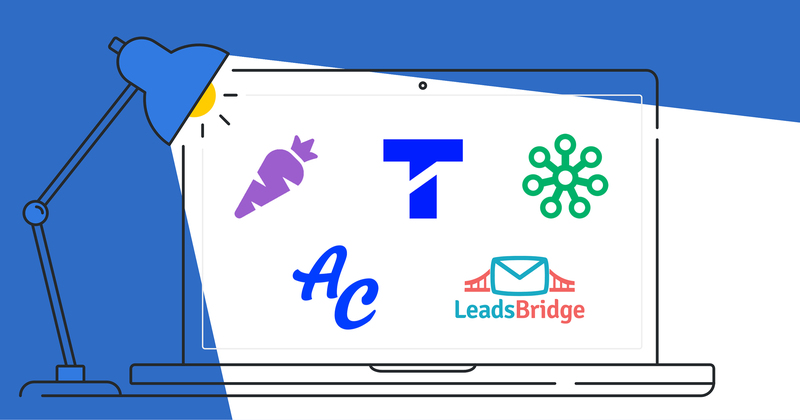 LeadsBridges connect Pipedrive to different tools like as landing page builders, Facebook Lead Ads, webinar software, and more. The Lead Ads Sync works especially well with Pipedrive compared to any other CRM. The tool gives you the opportunity to sync certain audience segments inside Pipedrive with a custom Facebook audience. This allows you to show your ads to your ideal updated audience with much more consistently . Learn all about how to use LeadsBridge and get simple instructions to try out the app in the Pipedrive Marketplace now. Prospect.io gives you an easy way to find prospects’ contact data and get in touch with them in a personalized way at the right time while moving them through your Pipedrive’s Stages. Prospect.io’s pricing is flexible depending on what you need, so give them a look in the Pipedrive Marketplace. Textline offers easy and simple-to-setup texting options for companies of all sizes and verticals. The company begin due to the frustration not being able to easily text local businesses and have since found success in boosting lead conversions with higher response rates and increasing customer lifetime value. Textline works hard to enable teams to easily build personal relationships with customers at scale and are dedicated to continuing to build upon their existing app with Pipedrive. Get more acquainted with Textline and install their app in the Pipedrive Marketplace. Remember, you can customize your sales process with all of these Pipedrive integrations right now. You’ll also find a huge selection of well over 100 other apps that you can explore at the Pipedrive Marketplace. Each of the apps are neatly arranged by topic and category to help you easily find the type of tool you’re looking for. You’ll find simple instructional guides and step-by-step installation info to help you improve your Pipedrive sales process in a matter of minutes!